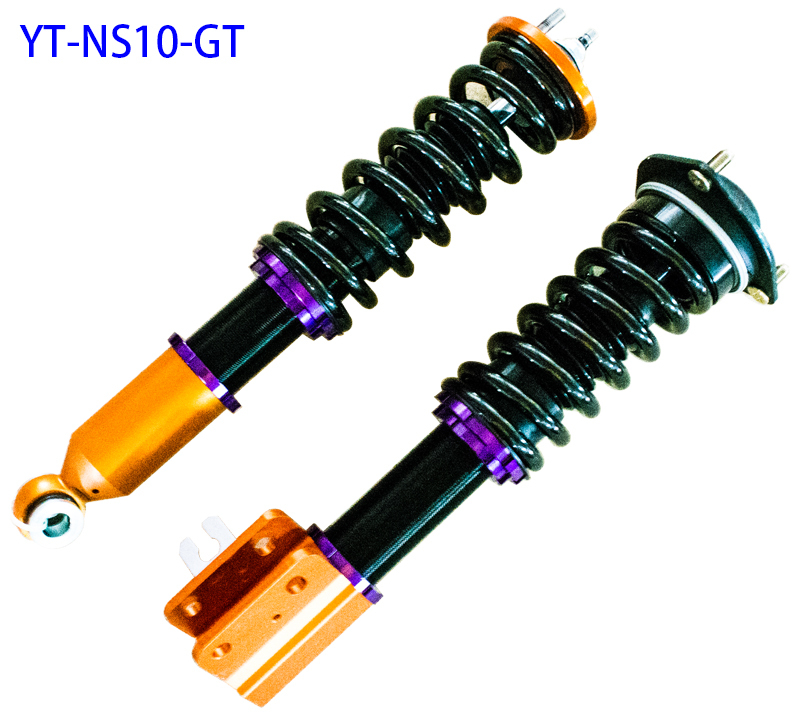 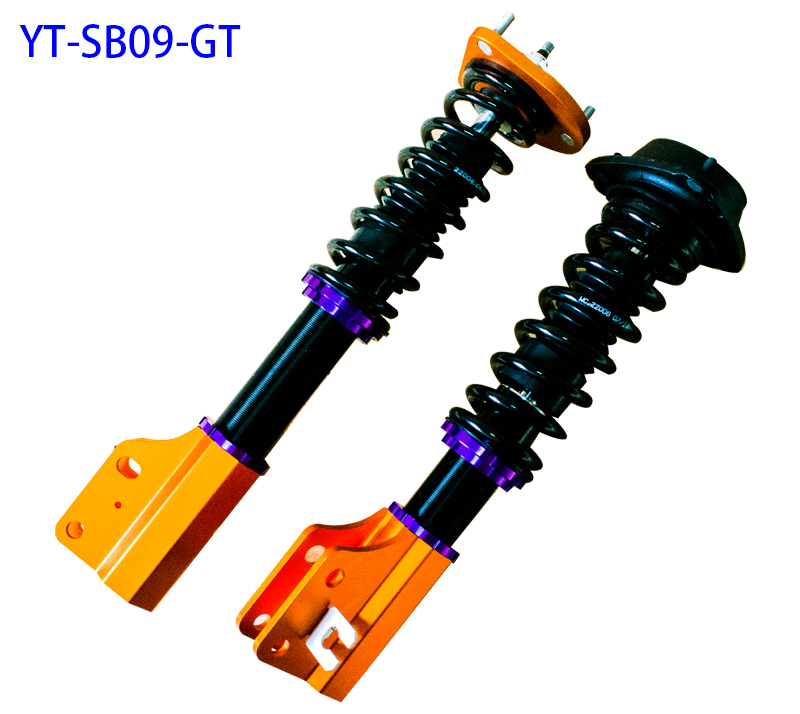 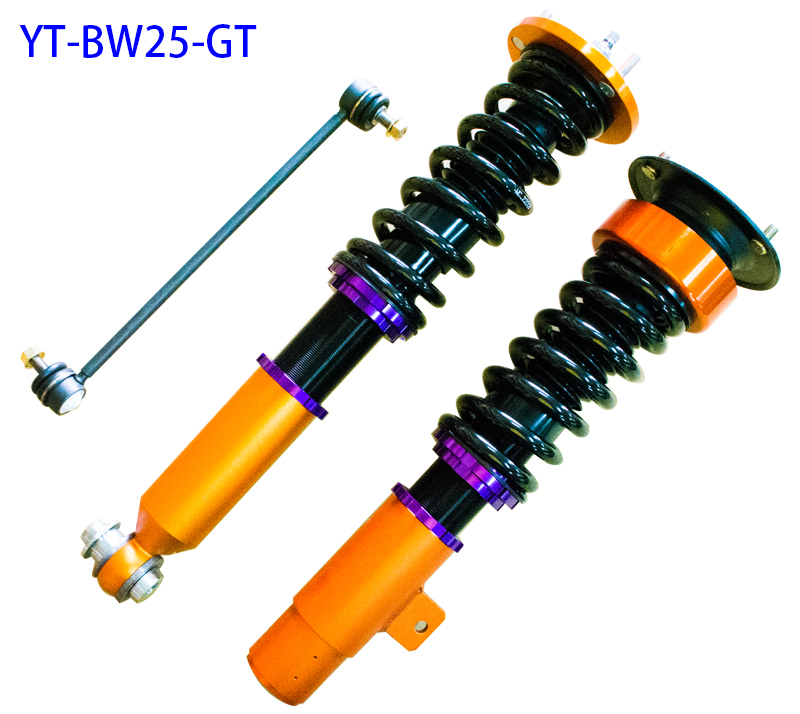 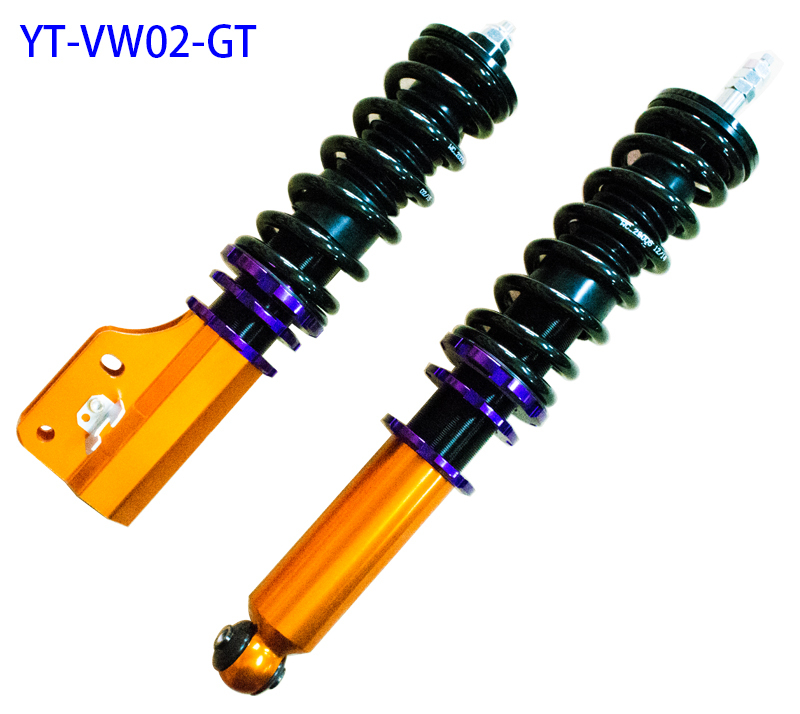 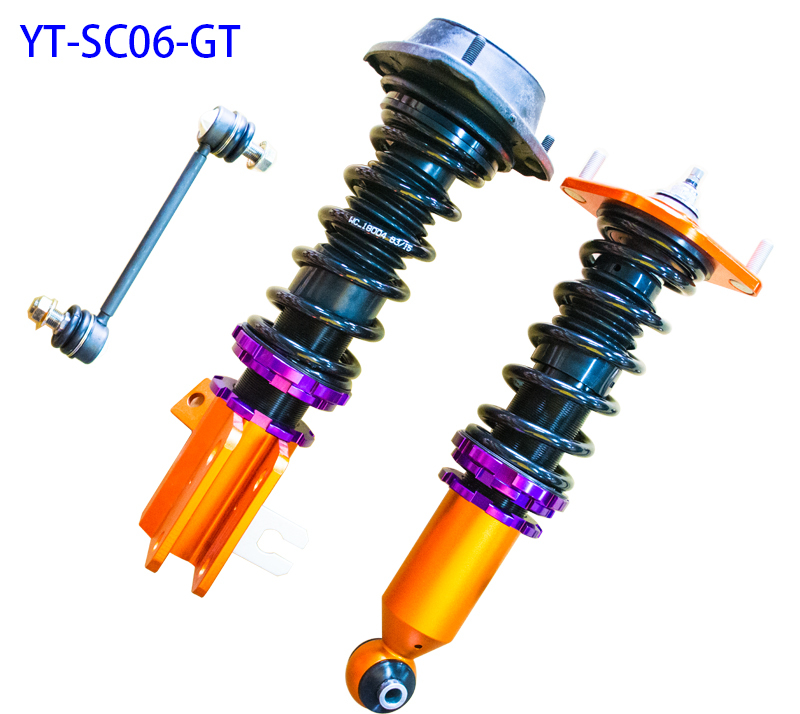 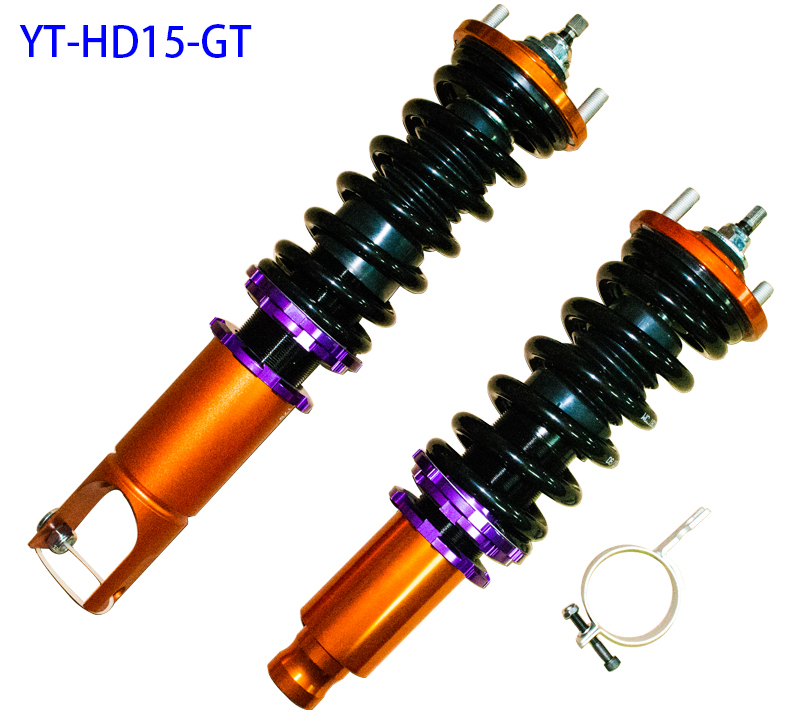 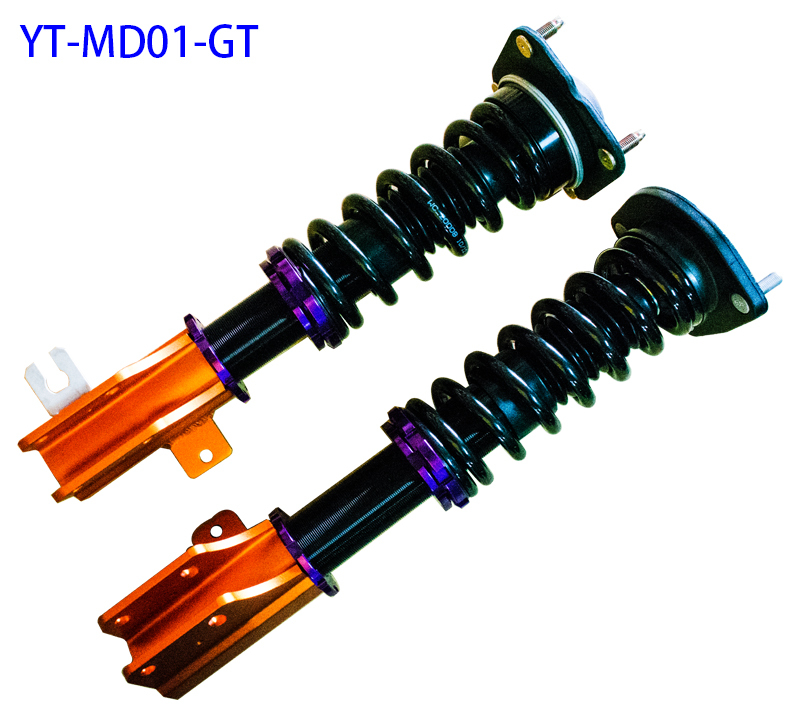 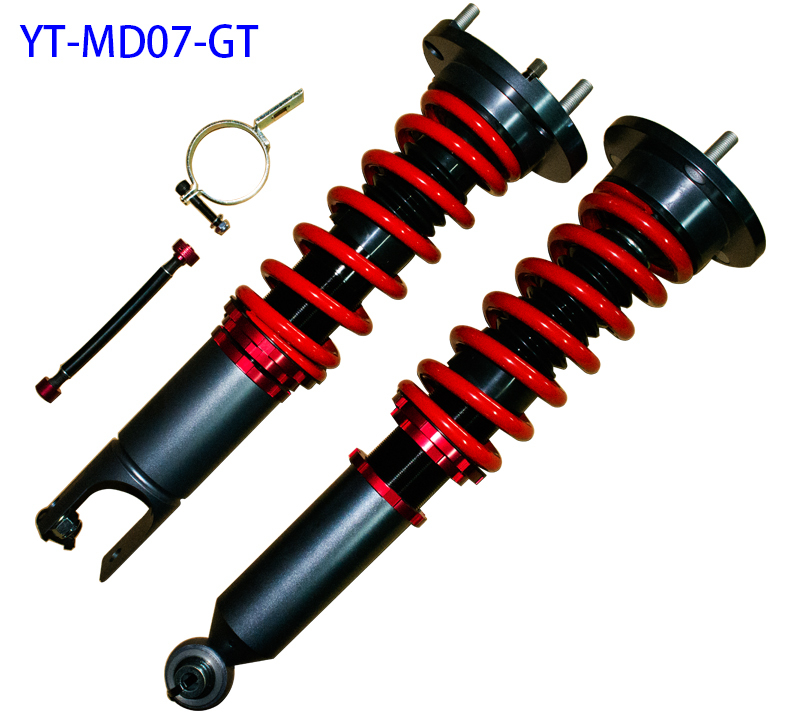 Dynamic Purple damper kits are designed for drivers seeking improved handling on the street and at the track. 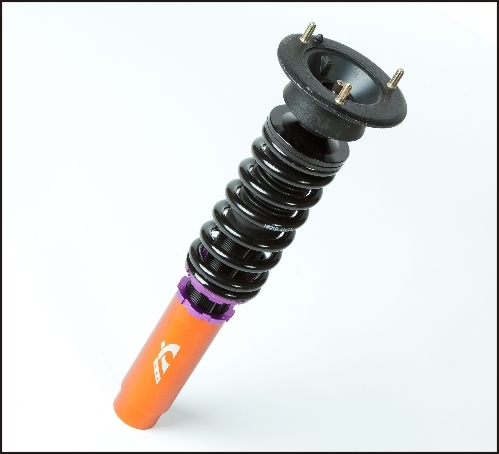 The reduced shell case design allows for more piston stroke yielding better ride quality at lowered height. 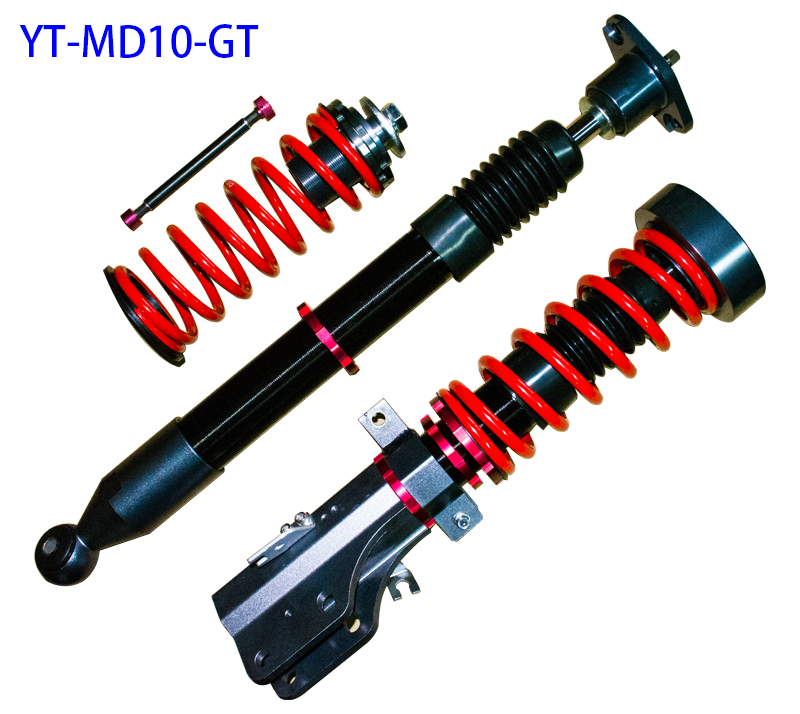 It is great for daily driving and occasional track use. The hardened rubber mount bushings are implemented for increased steering response while reducing suspension noise. 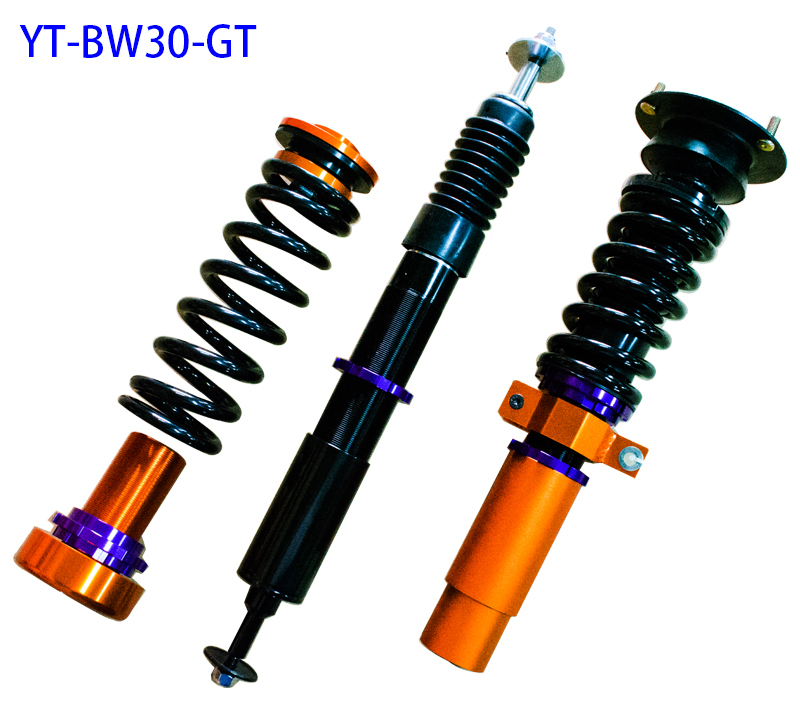 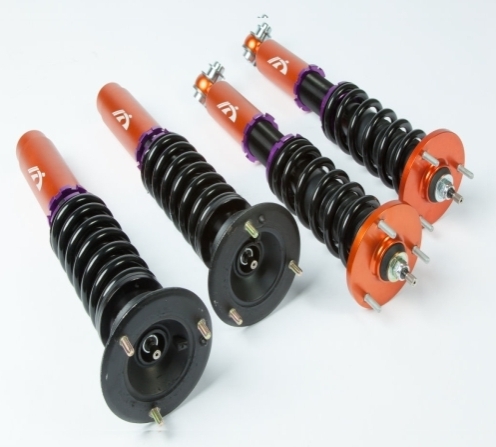 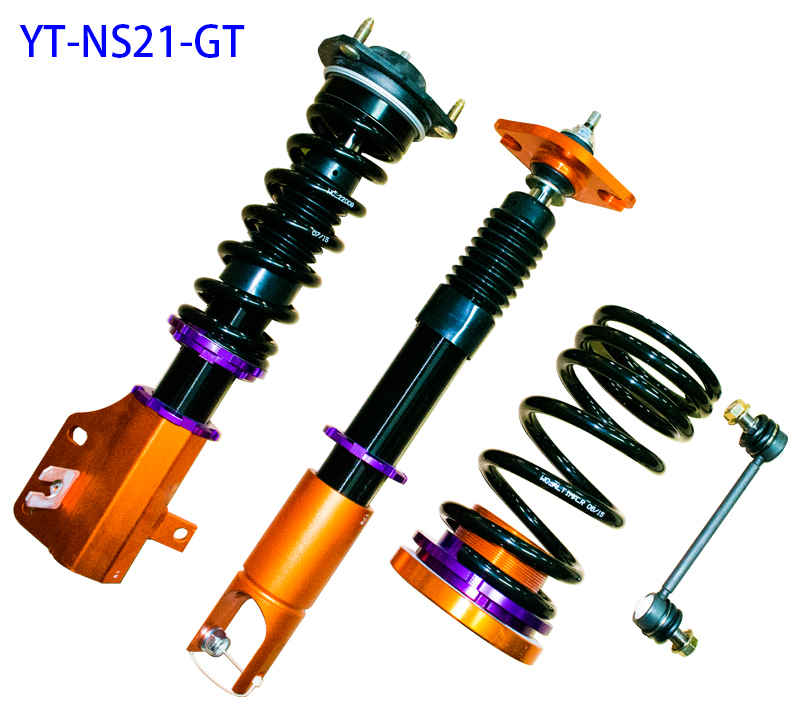 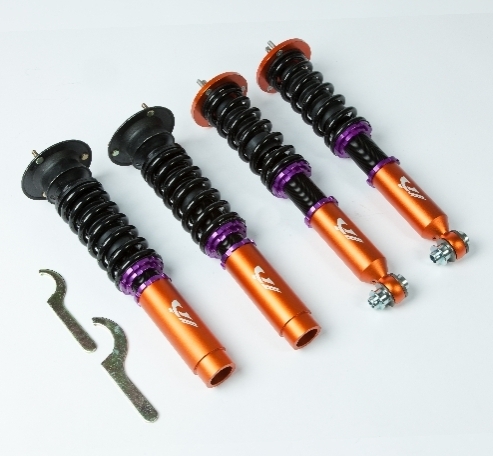 Whether it is the drag strip, auto cross courses, or at the local tracks, NEX Dynamic Purples allows you to dial in the suspension for various surface conditions.